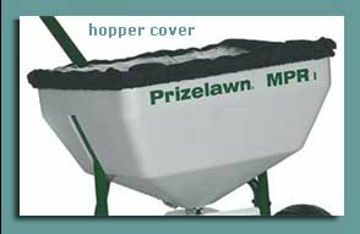 The most accurate way to determine spreader settings. Good for the turf and your pocketbook! 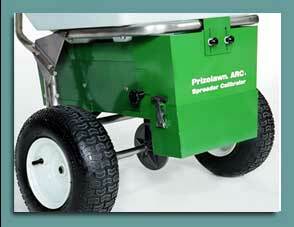 Adjusts to fit most popular commercial spreaders.